Thanks, Karen! You're so right. Picture books are vital for even the youngest of children. We can be proud of what we do. Thanks for this lovely post, Karen. I love the bonding side of picture books - my two have always enjoyed snuggling down with me and having a story read. Even now, at 10 and 8, they still want their their old favourite picture books, like Tim All Alone, or Princess Smartypants. All so true. Picture books can be so multilayered and surprising. My 8 year old will pick up picture books we read to him years ago, read them himself and guffaw with laughter as he gets a joke in the picture or understands some word play that would have been lost on him the first time around. It's also like revisiting old friends for him. I think it's such a shame when children no longer have access to picture books because 'they've learned to read'. Enjoyed your blog post, Karen. When my children were small I too wanted picture books they could enjoy, but also helped them make sense of their world. You are spot on! I, too, had a whirlwind toddler, but picture books made him stop and look and listen. He fell in love with board books, then picture books, and now years later he's still an avid reader. Picture books were the crucial hook that started that love. Your book sounds lovely as well. Can't wait to read it! Speaking to the power of picture books, I just received this amazing e-mail today. It made me cry, and I want to pass it along to all of those who work hard and maybe get little recognition. If only one child loves your work, it is worth it. but so evocative and, for a young child, very real. deeply they were woven into the fabric of Me. in 2005, and our son, Orion, was born in 2010.
obliged, our small prophecy having been fulfilled. asked, "Orion, can you pick out some books for Papa to read to you?" snugly in their box, and said, "Wanna read Runaway Pancake!" So, Diane (if I may call you Diane)... thank you, from both of us. 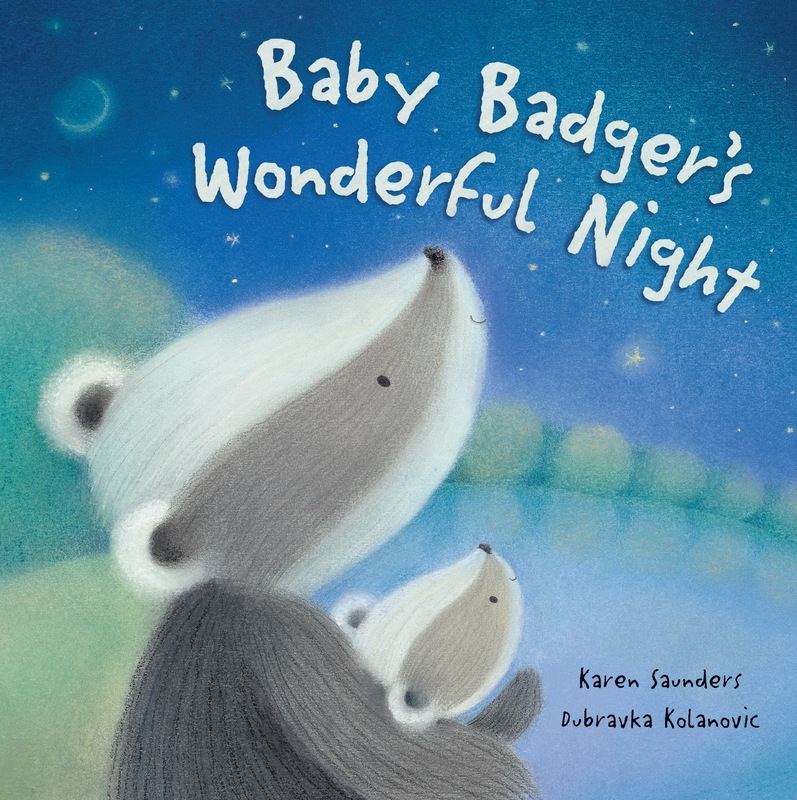 Thank you Karen (and Diane) for reminding us of the power of picture book to affect people's lives. From an early age my nephew would pick a picture book from the shelf, reverse into you so you could pick him up and put him on your lap and insist you read to him. When that one was finished the process was repeated. Now his younger sister has started to do the same. I like your son's nickname! That's so true, about the capacity for picturebooks to explore issues. The really good ones have compelling stories without letting the issue bog them down. Thanks Karen for your insights. Your post made me smile. Yes, picture books are powerful and memorable - like your Tornado Toddler. Thank you all for having me, and for your lovely comments. Lynne, Tornado Toddler does the 'reverse into your lap' trick too! And Diane, what a wonderful email to receive.